Cardio exercises are any exercises that raise your heart rate, such as swimming, bicycling, jogging, jumping rope, doing jumping jacks, walking, riding an elliptical bike, even taking the stairs instead of taking the elevator will raise you heart rate and help you lose body fat. However, each ab seeker will have different favorite cardio exercises. Stick to your favorites, and it will be easier to stick to your workout plan. Remember do what works for you. The key is consistency! 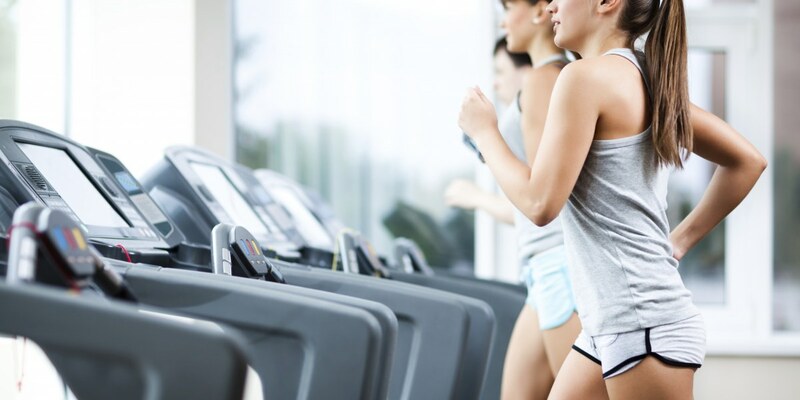 Some other excellent cardio exercises are high intensity interval training, circuit training, cross-country skiing, kickboxing, using gym style rowing machines, hiking, indoor rowing, using a treadmill, and step aerobics. Also, remember that some normal activates are actually cardio because they get your body moving and raise your heart rate. If you play your favorite music while you’re doing these activities you’ll burn even more calories without even thinking about it, because you’ll be having fun. Some great examples are dancing, household chores like sweeping, mopping, vacuuming, rearranging furniture or cleaning out the attic or garage, skating/rollerblading, walking your dog, enjoying outdoor activities with family, playing games and sports with your kids, competing in an awesome game of just dance with friends, or just watching workout videos and following along. There are endless ways to move your body, which is essentially all cardio really is. Find what you have fun doing and get moving. A very simple cardio regimen could be just starting a power-walking regimen, which is just walking at a brisk pace. I started with short 10-minute walks, 5 minutes in one direction and 5 minutes back to my starting destination. I gradually worked my way up to 30-minute walks, 15 minutes in one direction and 15 minutes back to my starting destination. Then I bought a sweet bike, and started a bike-riding regimen. I did this in addition to my workout. The weight loss calendar below details all of my daily activities to help you get started.